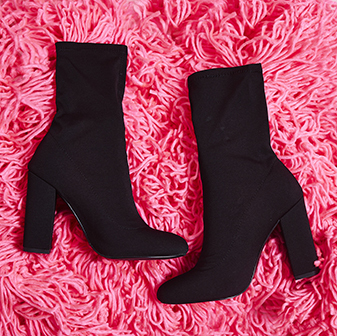 Get boujee with the Niko black lycra sock boots. 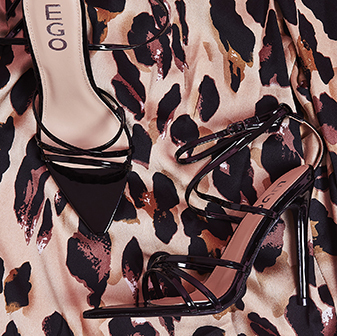 Featuring a sassin' pointed toe and on-trend perspex block heel, these boots will have you nailing all of this season's hottest trends. Go get 'em, girl!